The only one you will never need! Jared Swarts is former principle software engineer for The NERDERY development firm in Minneapolis and has 10+ years experience developing solutions for leading corporations including numerous years working with Rockwell Automation on their online Motion Analyzer platform. Joe Kann is a veteran technologist and strategist with over 30 years of experience in driving growth and innovation in manufacturing and industrial companies. After a rich and fulfilling career at Rockwell Automation, Joe retired in January 2017. He has now formed Cobble Creek Solutions, a consulting and advisory practice helping businesses and their investors develop new growth opportunities at the intersection of industrial markets and emerging technologies. Christopher Zei is a growth-focused global executive with a strong track record in helping organizations develop sustainable revenue growth. 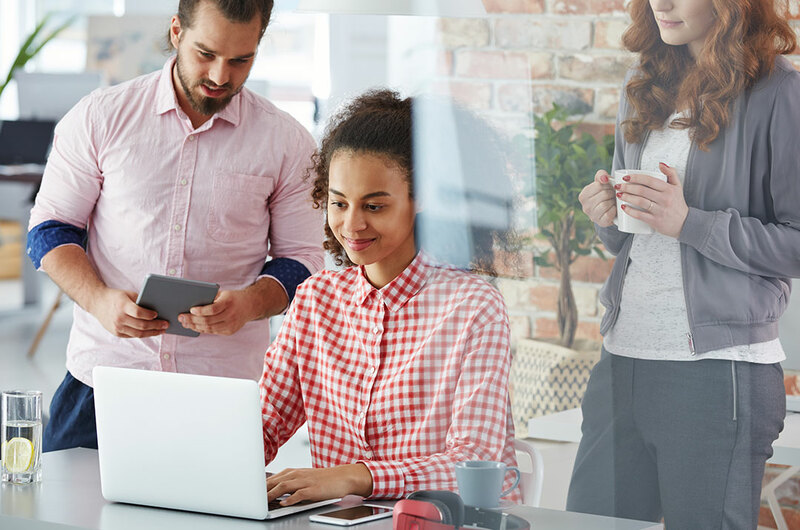 Setting the vision, developing a well understood strategy, and building out global organizations to execute the go-to-market strategy have resulted in transformational changes across companies. Tom Tichy has 17 years’ experience working in manufacturing technology, including developing the architecture and leading software development activities at Rockwell Automation. Tom has a degree in Applied Mathematics from Kettering University and a master’s degree in Computer Science from Cleveland State University. Michael Cromheecke has 17 years’ experience at Rockwell Automation. His background includes the acquisition and growth of early-stage robotics technology companies as well as the creation and development of multi-million dollar, cloud-based software platforms. Mike has a degree in Mechanical Engineering from Michigan Technological University. Quisque malesuada placerat nisl. Sed consequat, leo eget bibendum sodales. In ut quam vitae odio lacinia tincidunt. Fusce vel dui. Aenean leo ligula, porttitor eu, consequat vitae, eleifend ac, enim. Sed hendrerit. Aenean massa. Etiam rhoncus. Curabitur turpis. Morbi mollis tellus ac sapien. 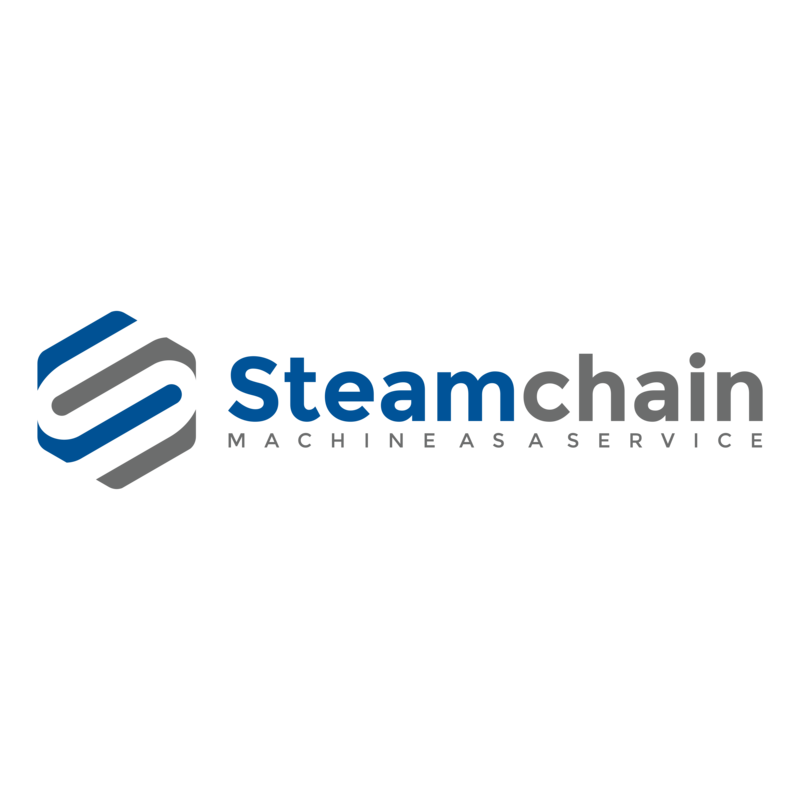 © 2019 Steamchain. All rights reserved.